A few years ago, InvestorPlace contributor Dan Burrows highlighted the 10 best-performing S&P 500 stocks of the past decade. The most important lesson one finds studying these high-flying stocks is that patience wins out over all other attributes of a successful investor. A classic example of how true this is involves the Fidelity Magellan Fund (MUTF:FMAGX), the large mutual fund made famous by portfolio manager Peter Lynch. Lynch ran the fund for 13 years from 1977 until 1990, growing it from $20 million to $14 billion before stepping aside. Fidelity studied the returns of Fidelity Magellan unitholders over those 13 years to see how they compared to the legendary portfolio manager. While Lynch managed to achieve a 29% annual return over this period, the average investor lost money. Patience would have served those investors well, as the ups and downs of the stock market shook them out of their positions — and in doing so, deprived them of millions of dollars in profits. A $10,000 investment in 1977 held until 1990 was worth $273,947 by the end of that 13-year period. I’m not Peter Lynch, but I can say with some confidence that the examples to follow are the nine best stocks to buy for the next decade. 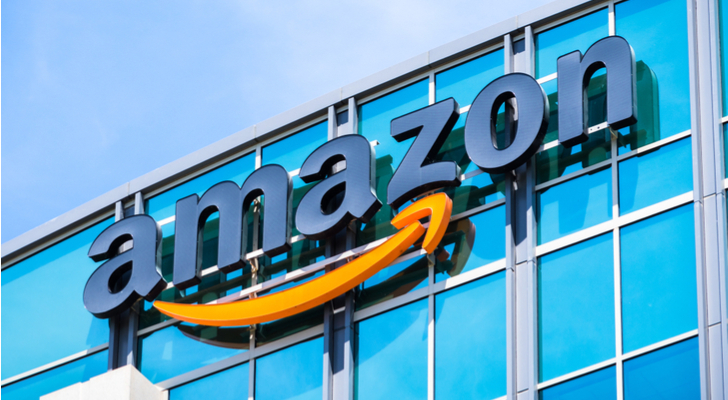 Not only is Amazon (NASDAQ:AMZN) CEO and founder Jeff Bezos a great chief executive, but Amazon has its hands in so many pies — including a very profitable cloud business that generates almost $1 billion in annual operating income — that it’s hard to fathom just how big Amazon could be a decade from now. It’s not the $10-plus billion in annual subscription revenue that matters, but the amount each of those subscribers spends on other Amazon products. Statistics show that 76% of Amazon Prime members spend more than they did before paying the annual $99 fee. You can say what you want about the iPhone maker’s best days being behind it, but I have a feeling Apple (NASDAQ:AAPL) will continue to create products people want to buy for years to come. What these products are, I couldn’t tell you … What I do know is that Apple will continue to generate a huge amount of free cash flow to reward shareholders for their patience and loyalty. That loyalty recently translated into AAPL stock becoming the world’s first publically traded company to hit a trillion-dollar valuation. AAPL currently converts 71.7% of its EBITDA into free cash flow, which is pretty darn close to the 77.7% conversion rate of Amazon — a company known for doing a good job converting cash. While Apple is no longer reporting iPhone numbers, its Services revenue continues to look more and more promising. Businesses — whether it be a huge holding company like Buffett’s or something much less grandiose — are valued by calculating the present value of its future cash flows. 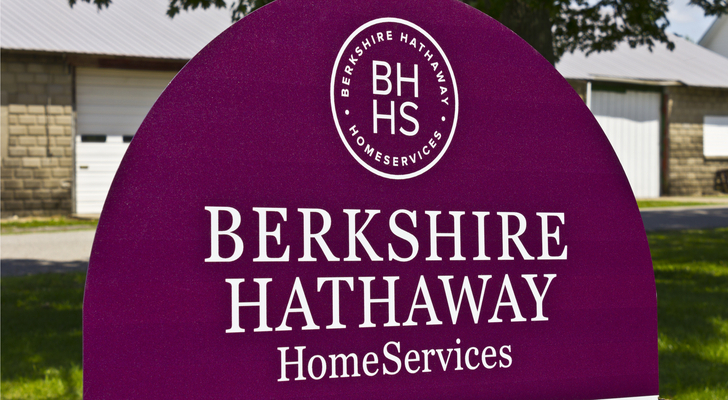 Berkshire Hathaway’s are significant. Another way is to value a business is to look at the sum of all its parts. 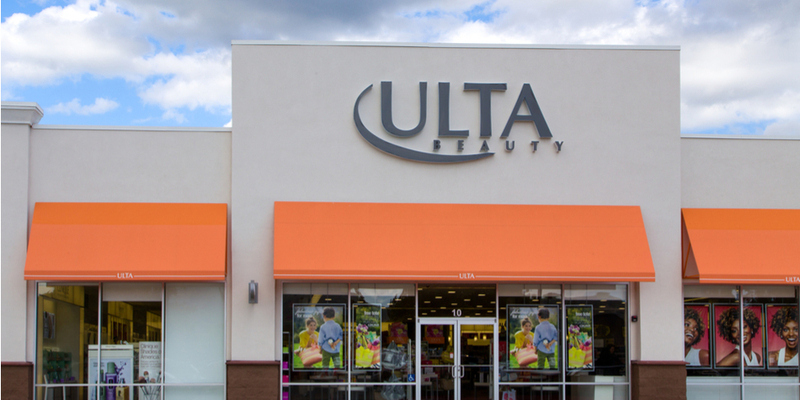 The retail industry is in a freefall at the moment, yet Illinois-based Ulta Beauty (NASDAQ:ULTA) is busy growing its network of stores — which currently number 974 — by 100 per year. It expects to build out its brick-and-mortar footprint to 1,700 stores over the next decade. With consumer confidence growing, Ulta stands a good chance over the next decade of bumping this number significantly higher. ULTA shares might be expensive at 30 times earnings, but that’s the price you pay to own the best. Ulta Beauty helps women with their beauty needs; Sherwin-Williams Co (NYSE:SHW) does the same for houses and businesses around the world. 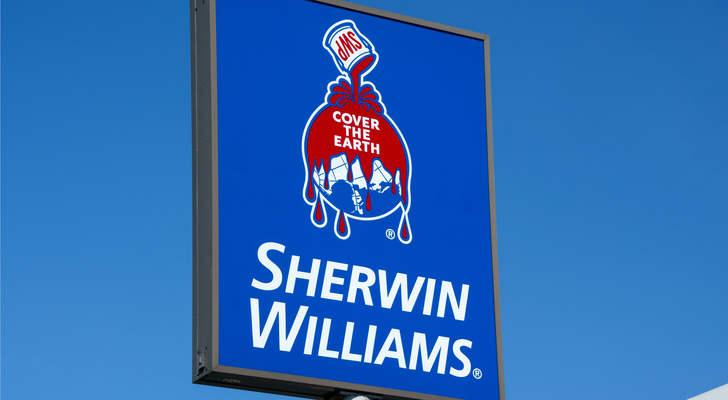 Sherwin-Williams originally tried to buy Mexican paint company Comex in 2014, but it was beaten out by PPG Industries, Inc. (NYSE:PPG). More than two years later, it’s in the homestretch of closing its $11.3 billion acquisition of The Valspar Corp (NYSE:VAL), which will significantly improve its position in the coatings business outside North America. Over the past decade, SHW has achieved a return of more than 560%, significantly greater than the S&P 500’s 190% climb in that same period. Earlier this year, the management of Kraft Heinz Co (NASDAQ:KHC) put quite the scare into the 169,000 Unilever plc (ADR) (NYSE:UL) employees with a potential $143 billion offer to buy the company. Fortunately (for employees), Unilever’s management told the Brazilians — 3G Capital and Berkshire Hathaway control KHC — to take a hike. Kraft Heinz is going to make another acquisition, most likely this year. And when it does, the first thing the Brazilians are going to do is trim the fat. (Read this article about Tim Hortons to understand their cost-cutting ruthlessness.) That’s going to mean the loss of a lot of jobs. While that’s terrible for the people on the receiving end of the pink slips, it’s been proven by 3G Capital time and again to significantly increase the bottom line. Shareholders definitely will win as Kraft Heinz guts PepsiCo, Inc. (NYSE:PEP) or some other vulnerable target. Teen discount clothing chain Five Below Inc (NASDAQ:FIVE) saw its stock price nearly double in the past year. In an age where you have retailers going out of business left and right, Jim Cramer is right to rave about this stock. In today’s retail, you either want to be in the discount or luxury businesses, but not in the deadly middle. Five Below has a plan to grow revenues and earnings by 28% every year for the next five years. In 2019, revenues and earnings are expected to grow 22% and 48.6%, respectively, to $1.56 billion and $2.66 per share. Five Below expects to continue opening new stores, reaching 2,000 stores open in the U.S. at some point in the future. While it seems like an ambitious goal given how many stores are closing these days, Five Below has a very talented management team led by CEO Joel Anderson, whose previous job was CEO of Walmart.com (NYSE:WMT). 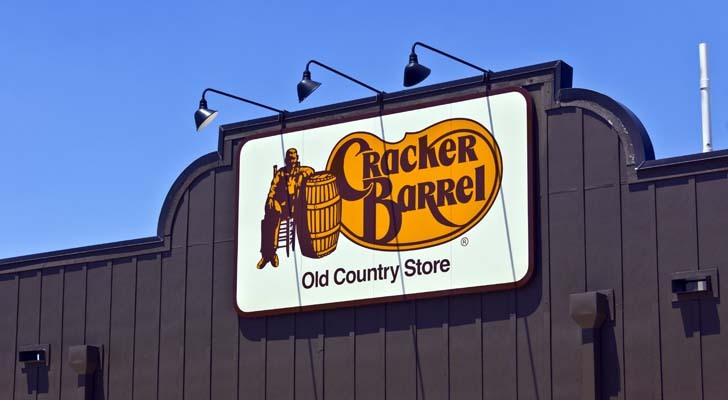 Over the past decade, Cracker Barrel Old Country Store, Inc. (NASDAQ:CBRL) has more than doubled the performance of the S&P 500 by delivering consistent results. Its return on invested capital in 2006 was 8%; today, it’s 27%, well above the restaurant industry average of 13%. On April 17, 2017, Cracker Barrel opened its first store on the West Coast in Tualatin, Oregon, a suburb of Portland. It plans to open three more locations in the Portland area. Expect continued growth out west in coming years. ResMed Inc. (NYSE:RMD) manufactures medical devices and provides cloud-based software applications for medical professionals to treat and manage sleep apnea and chronic obstructive pulmonary disease (COPD). Treating 2 million patients daily, ResMed has become good at reducing healthcare costs by minimizing the effects of chronic disease. Over the past decade, ResMed has delivered an annual return to shareholders of 16.98%, much greater than the S&P 500. According to a recent study, 26% of adults have sleep apnea — a disorder that can wreak havoc on a person’s heart, not to mention a marriage due to both partners’ lack of sleep. My dad died as a result of COPD, a disease that affects more than 200 million people worldwide and costs the healthcare system more than $50 billion per year in the U.S. alone. 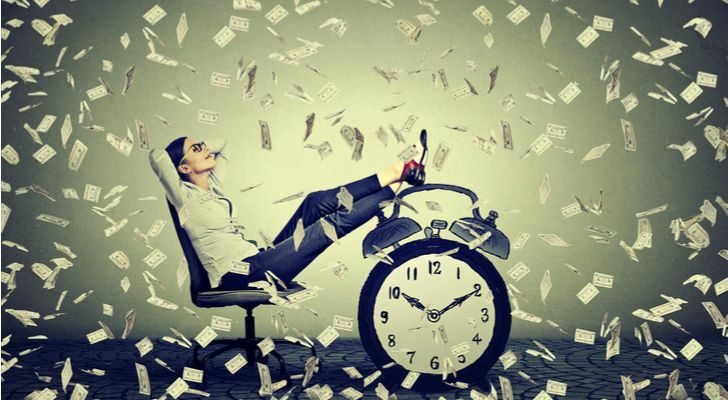 Article printed from InvestorPlace Media, https://investorplace.com/2019/04/the-10-best-stocks-to-buy-for-the-next-decade/.